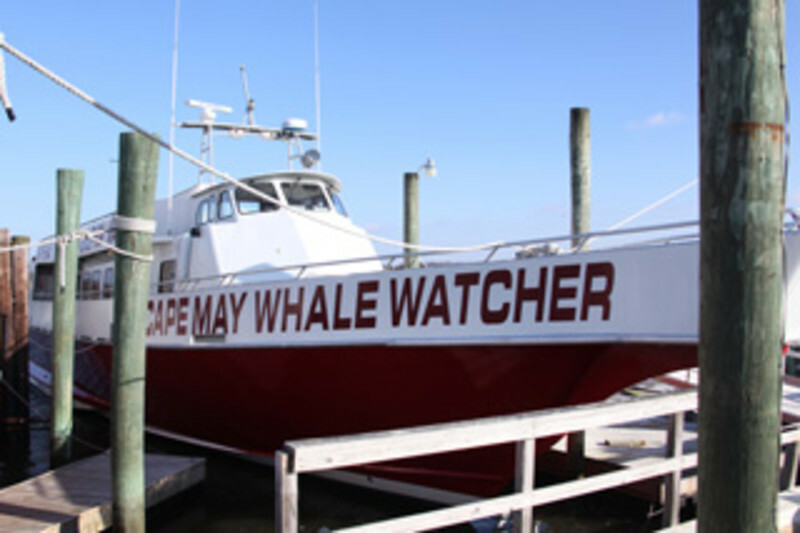 The largest and fastest whale and dolphin watcher in NJ and the only boat to guarantee marine mammal sighting. We sail daily in season, 10am and 6:30pm for a 2-hour dolphin watch and 1pm for a 3-hour whale/dolphin watch. Call to reserve. Walk in's welcome.